Pulled pork is always a favorite to feed a hungry crowd on game day, at parties, or for family reunions. It’s also a fabulous freezer meal to have on hand for busy nights. I love to make it and stash it in the freezer for pork tacos, salads, and of course to serve on buns with our favorite barbecue sauce. I highly recommend you have some coleslaw to put on that sandwich as well! This pork has a slightly sweet tangy flavor, but not too hot. If you want to turn up the heat, increase the chili powder and hot sauce. Sprinkle 1/4 cup liquid smoke over all areas of the pork. Place onions in the bottom of slow cooker, add the 1 cup of apple cider. Turn off the slow cooker and remove the pork to a cutting board. Pour the liquid from the slow cooker through a fine mesh strainer into a large bowl. Return the onions to the slow cooker. Use a spoon to skim and discard the fat from the surface of the strained cooking liquid (or use a Fat Separator ). Add 1/2 cup of the skimmed liquid to a medium sauce pan and combine with the ingredients for the Apple Cider Sauce. Allow to simmer while you shred the pork. If the pork has a bone, remove and discard it. Using 2 forks, shred the meat (discard large pieces of fat) and return the meat to the slow cooker. Slowly stir in the sauce with the meat and onions until the meat is completely moistened. (You may not need all the sauce depending on how much meat you have). Note: I used a 6 pound boneless pork shoulder and got approximately 11 cups of meat. Amount will vary, but this gives you an idea of how much to expect. 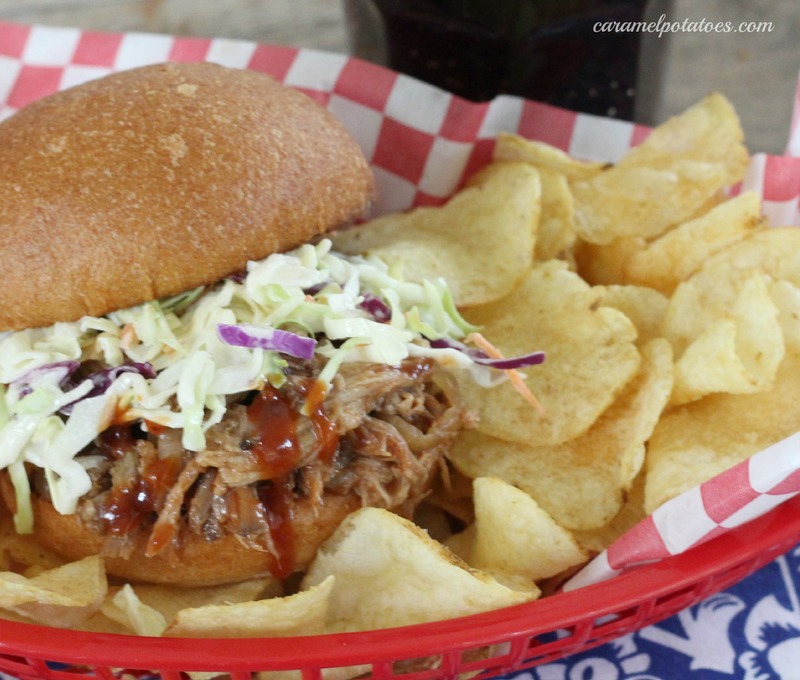 For pulled pork sandwiches, serve on buns and drizzle sandwich with your favorite barbecue sauce. Serve with coleslaw, pickles, jalapeños, or onions. 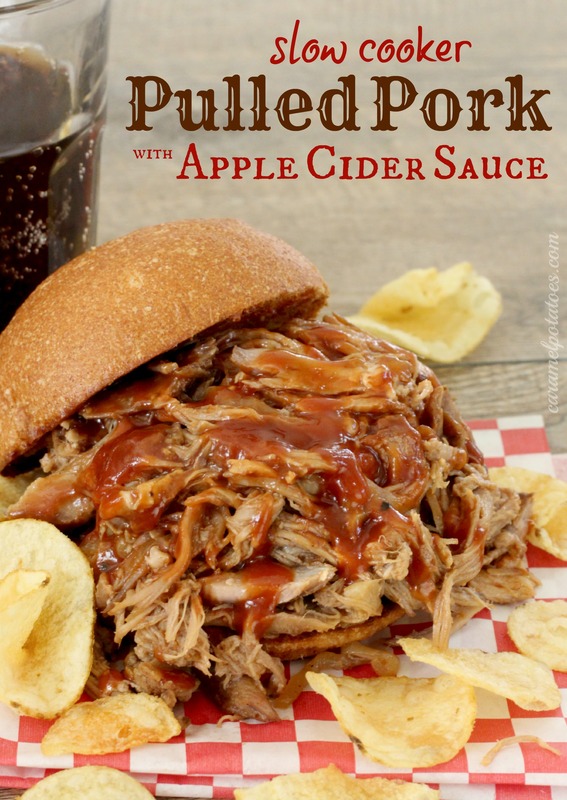 i want to try this pork recipe– but without the apple cider sauce (this time). Will it be good that way (if i just add my own bbq sauce later)? looks great – thanks!! Hi, I live in Australia. Is there an alternative to liquid smoke? We just can’t get that here. I really would like to recreate a delicious memeory of our trip to the US a couple of years ago. Thanks. Made this last night and even without the liquid smoke, the pulled porkwas delicious! Yeah! So glad you like it! Thanks for the feedback. Best pulled pork recipe we have ever tried! Thank you for sharing! Stephanie – Thanks for the great feedback! 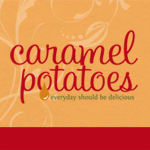 We love this recipe and so glad you do too!! This recipe is a keeper. I have it in the slow cooker now. I made it for the first time a few weeks ago and will definitely be making it many more times. I plan to make this for a party and would like to get an estimate of the amount of savings per lb of pork please.